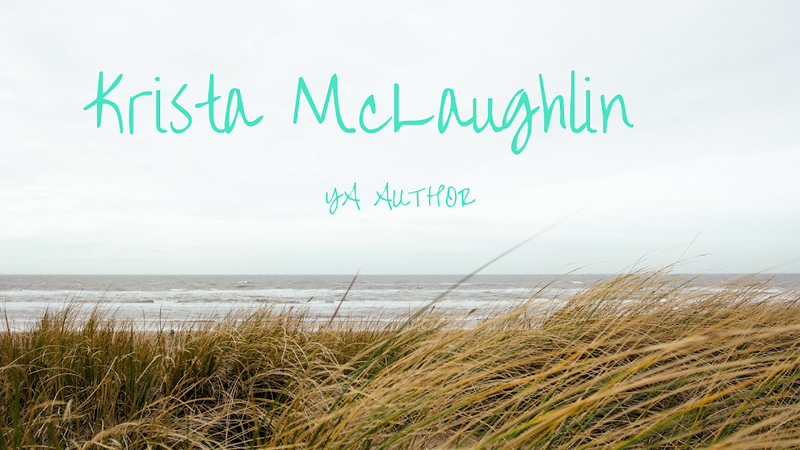 Krista McLaughlin - YA Author: December Goals and a few cruise pics! Whew! I am home from vacation and back to writing! It took 16 hours of traveling to get home yesterday and no, we went by plane. But we spent a long time waiting in the airport, waiting for a taxi, and on and on. Vacation is nice, but I am really glad to be home. Half Moon Cay - perfect beach! Yep, it was warm and beautiful. I did read six books while I was on the boat. Some may call that a waste of vacation, but to me it was completely relaxing. I did it! I wrote my NaNo novel in twelve days - which is an all-time record for me! I've never finished a novel so quick, but I'm sure revisions will take much long. But I finished! Yes, done. :) It was a little long - nine days of vacation, but I spent a lot of time reading and it was very relaxing. I'll write a different post about my trip and share some highlights. :) I did miss my babies from work, my computer, showering in a shower that didn't move, and writing! * Write 10,000 words on my novel "Unless"
I missed writing on this while I was on my cruise and I definitely found some inspiration in the middle of nowhere on the ocean! My current word count is 37,182. Very excited to read her book! Just in time for Christmas! What are your goals for December? How did your November goals go? Congrats to all who finished NaNo and to all who began! Starting the novel is just another part of the adventure. :) Treat yourself to some Christmas cookies, pull out "The Santa Clause" and relax! Did you see Porthos on your cruise stop overs by any chance? Congratulations on finishing your novel, Kirsta. Tell me whats your secret? Congratulations on your NaNo feat, that's an outstanding effort!! So jealous of your cruise! I love The Santa Clause! Anyway, that looks like a blast! Sweriously jealous :) Glad you had so much fun! Congrats on NaNo. Writing that many words in twelve days is insane! Looks like you had a great vacation! Beautiful pictures - the beach is amazing! And best of luck on the goals. Congrats on writing, reading, and enjoying your cruise!